Kayak Rack is a perfect solution, when you need to transport it from storage to the shore. Regardless what type of boat you have and how far you're going, Rhino Rack has got you covered. We offer a line of products to make transportation of your Kayak easier and more comfortable. 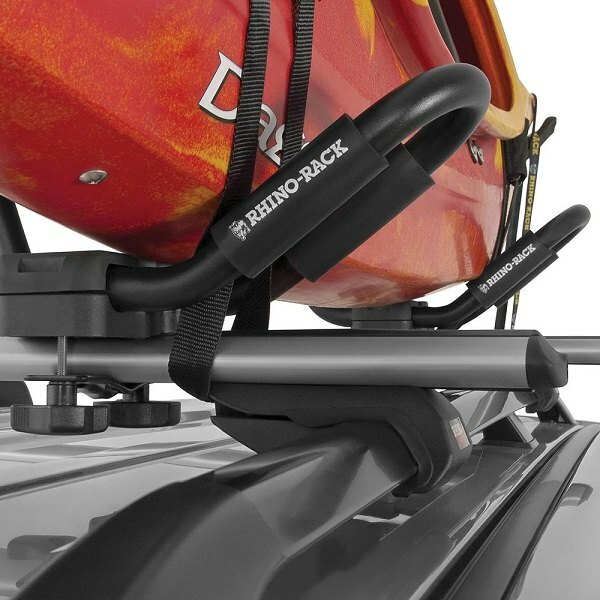 Rhino-Rack® - Nautic Rear Loading Kayak Carrier is designed to fit the contours of your Kayak. It includes flexible soft rubber pads and camloc tie down straps. 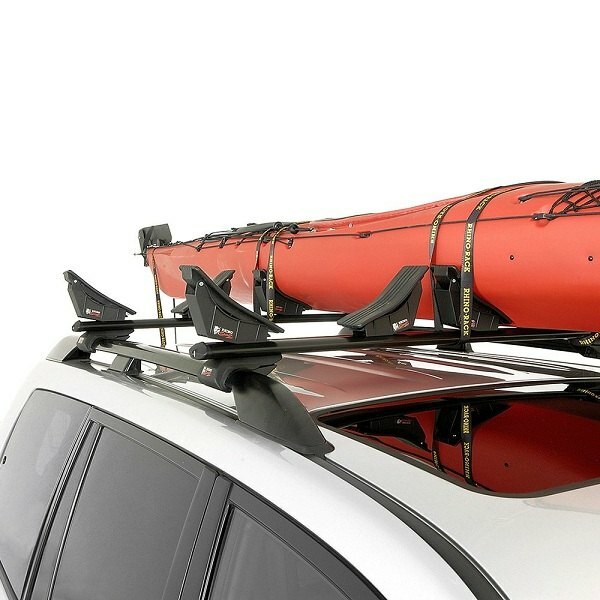 Rhino-Rack® - Fixed J-Style Kayak Carrier let you transport your Kayak on the side to take up less space. It comes ready to install on the most popular cross bars. 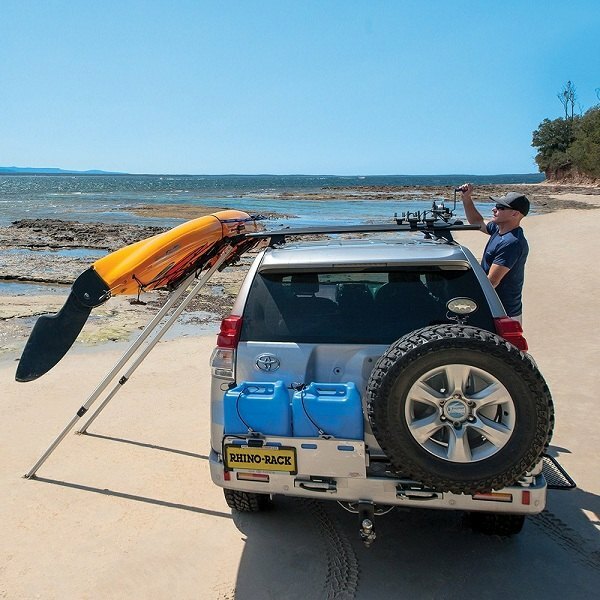 Rhino-Rack® - Nautic Kayak Lifter is a complete system for loading and unloading kayak to the top of your vehicle. It has adjustable height, lifts kayaks up to 80kg and can be densely stored when not in use. Rhino-Rack® - Kayak and Canoe Carrier is designed for bigger and heavier boats. It features heavy-duty glass reinforced nylon cradles that can be mounted in 2 different positions and thick 0.315” rubber pads to protect your hull. Find all Rhino-Rack products at CARiD. 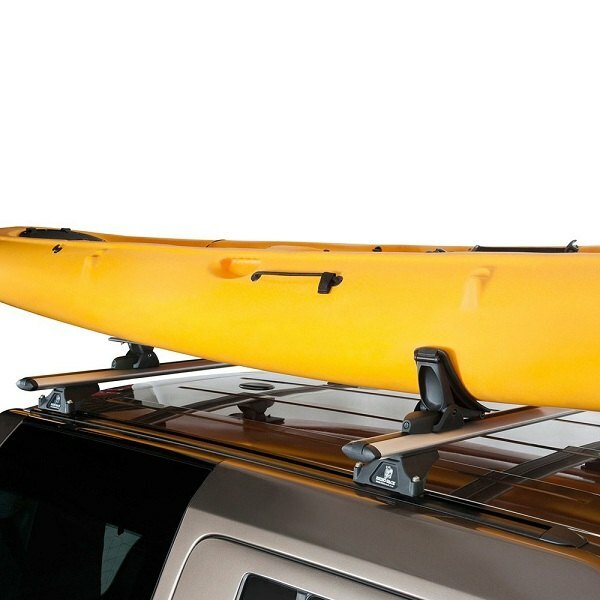 Choose the most suitable Rhino-Rack product for your Kayak at CARiD! The white rhino has arrived!!! Stand back!